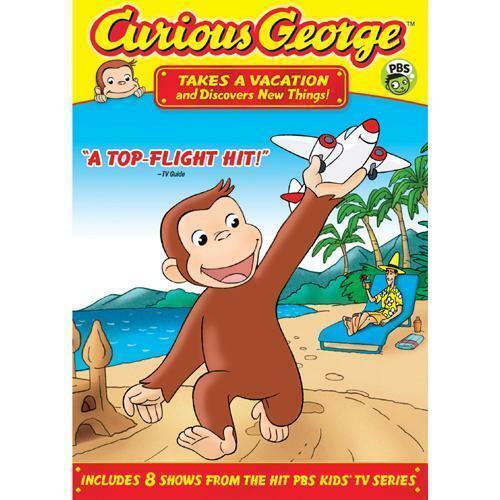 Curious George loves to travel, and no matter where he goes, adventure is always waiting for him! And he's sharing it with you in a new collection of shows from his Daytime Emmy-nominated hit PBS KIDS TV series. Go exploring with George, from the tip-top of the big top to deep under the sea, in Curious George Takes a Vacation and Discovers New Things!